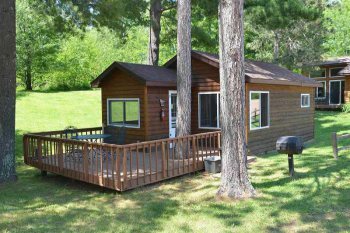 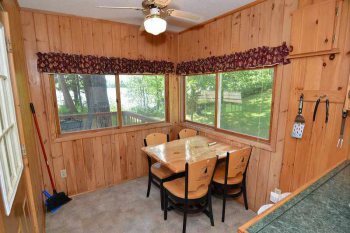 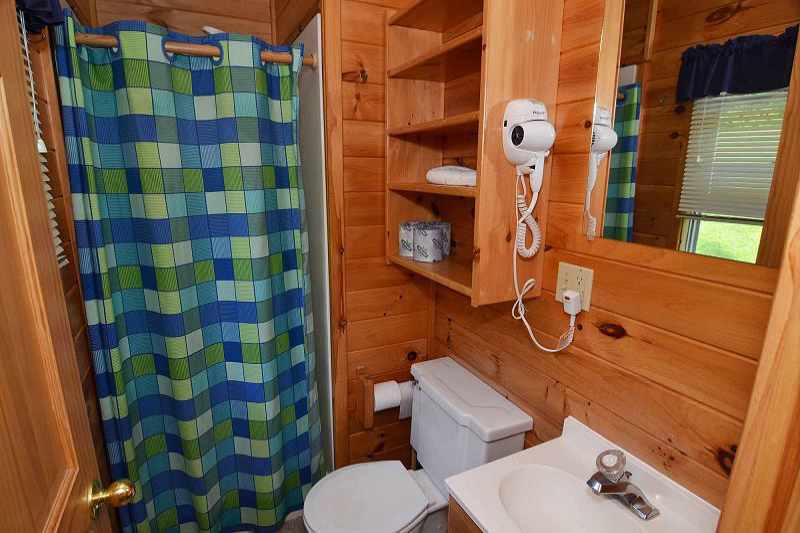 If you are looking for a cozy one bedroom cabin, total comfort, relaxed setting, a perfect view of the lake from an inviting deck, and a backdrop of woods and water. 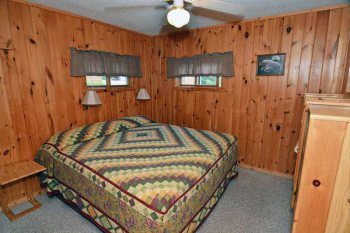 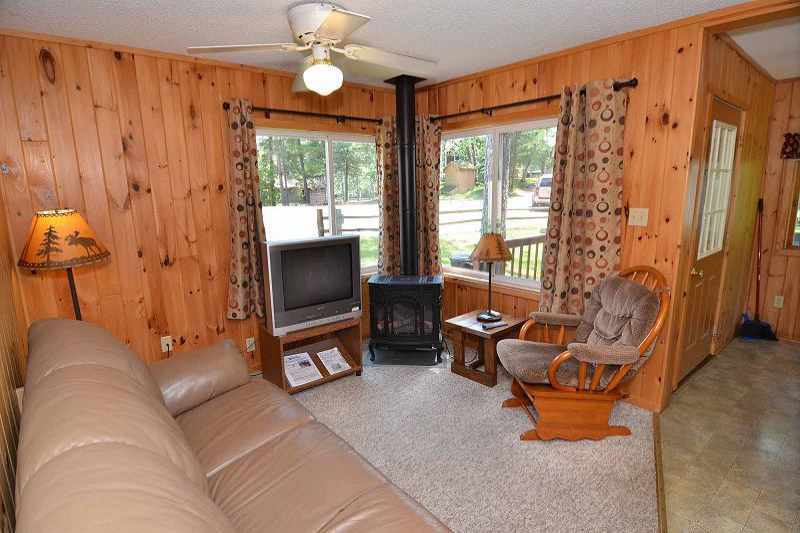 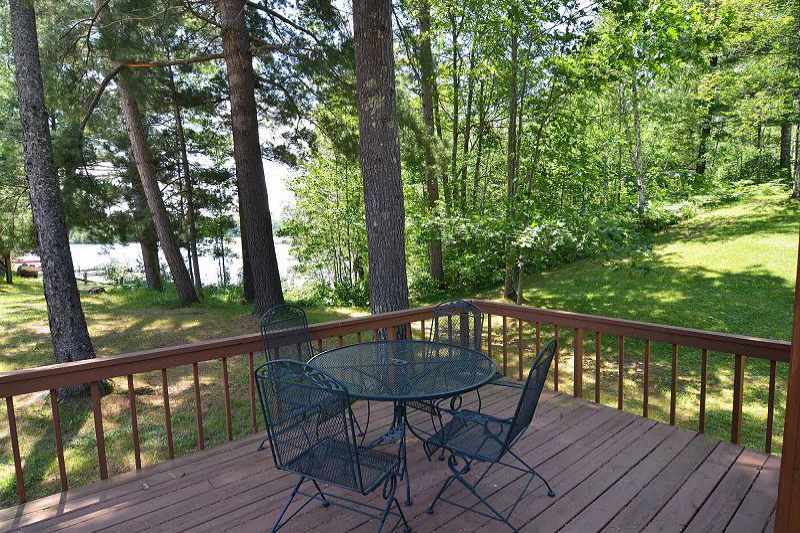 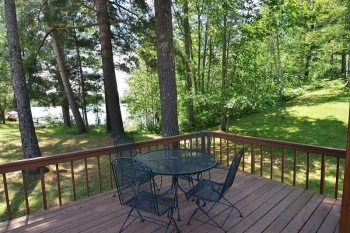 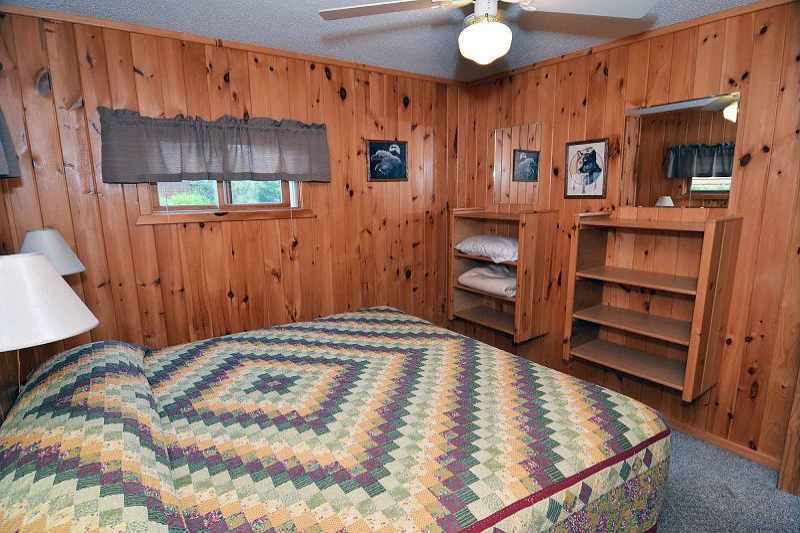 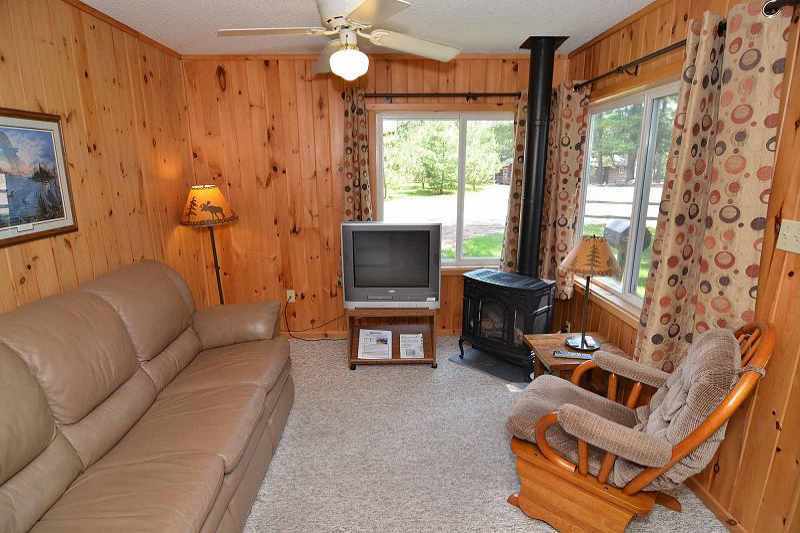 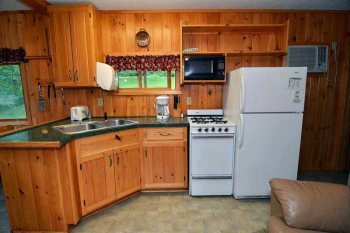 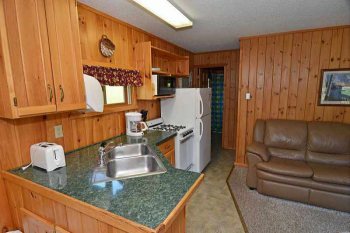 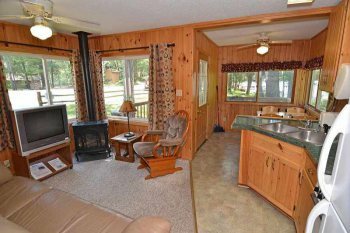 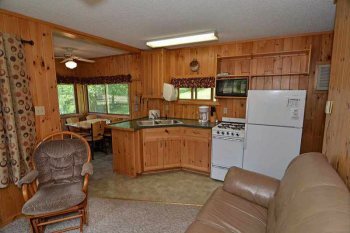 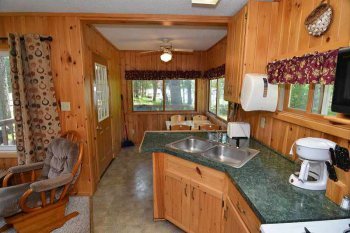 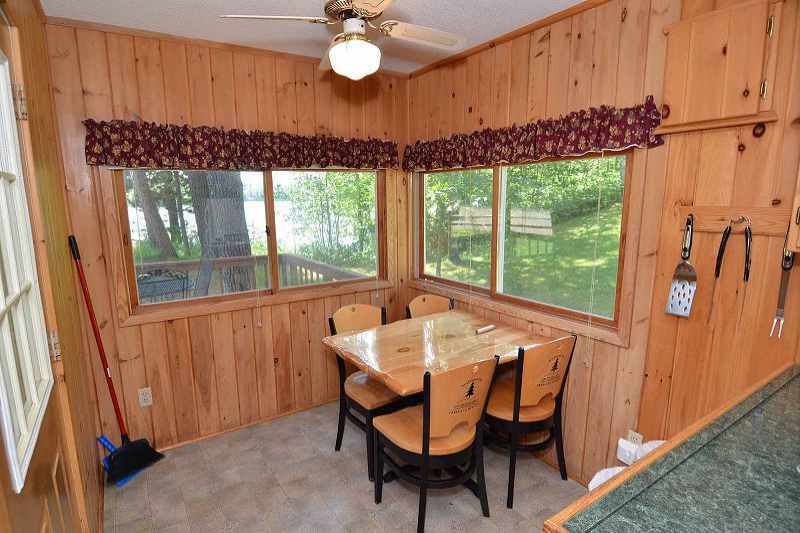 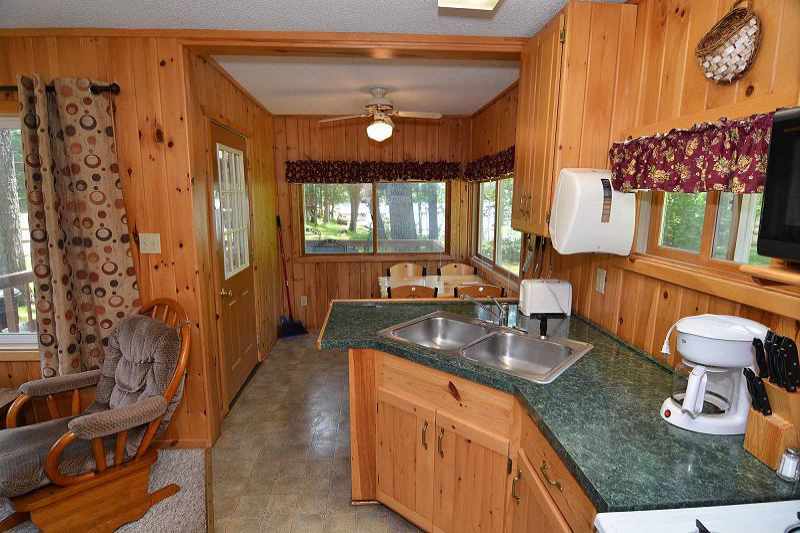 Comfortable sleeping, a well equipped kitchen and dining area, a fireplace to take off a chill, a view of the Chippewa Flowage and the early morning dew on the forest floor – all of this as you enjoy that first cup of morning coffee. Flat screen HD TV's, with 100+ channels Dish Network TV.